One of the biggest challenges that corporate innovation teams face is management. Think about it: you're asking your highest-achieving employees — people who have successfully avoided failure their entire working lives — to participate in experimental initiatives. What happens if a multi-million dollar project falls through the cracks? "No company is suffering for ideas," explains Janice Fraser, who oversees innovation at Pivotal Labs and has also consulted for numerous corporate innovation teams. "Companies are made up of humans, and humans are idea-making machines," says Fraser. "The barriers are operational — they're in our HR and compensation practices. They correspond to how we fund projects. These things that are time-tested, that have been around for 100 years, they're the general management practices that have kept our companies growing and safe for a century. Those very practices are antithetical to the kind of operations that allow for innovation to happen." For corporate innovation to succeed, organizations need to rethink, reimagine and reinvent their management practices. Here are three best practices from leading technology innovators: Janice Fraser, director of the people team at Pivotal, Kathryn Kuhn, director of agility services at CA Technologies and former enterprise agile coach at HP, and Michele McConomy, senior vice president and general manager of corporate innovation services at RocketSpace. 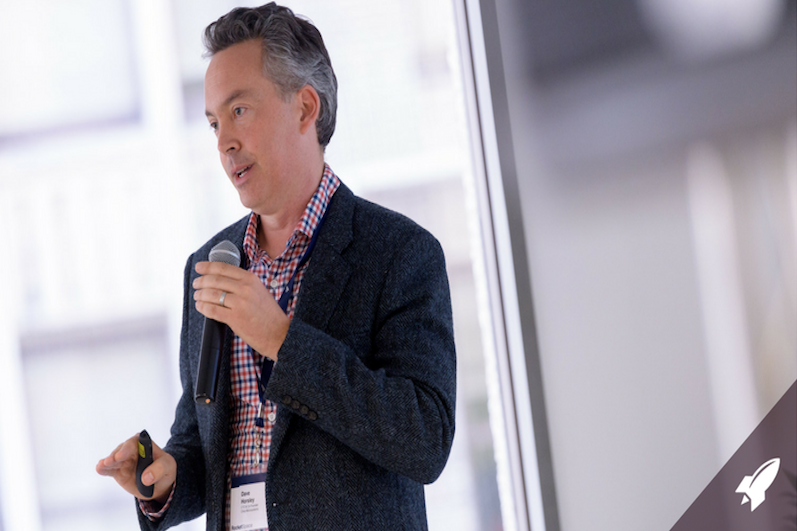 Tip #1: Give Your Innovation Team and Direct Reports an "Island of Freedom"
"I want my team of corporate innovators to have their own space and parallel processes," explains Fraser. "You need to completely separate your core business processes from corporate innovation." The idea is to empower your corporate innovation team with enough autonomy to manage budgets and launch business experiments through strategies such as partnerships with startups. "Results aren't going to be ROI-type results," explains Fraser. "This model is similar to the backbone of Silicon Valley — you have a venture board that commits to investing a sum of money. A startup will use those funds and then report back on progress." While the idea of being "pre-revenue" for a certain period of time may sound scary to an established business, it's absolutely necessary for corporate innovations, such as running a successful launch as a joint venture or an open innovation accelerator. Over time, a business experiment that began with a small financial investment can become a core line of business. The key is to make mistakes early, learn from them and course correct quickly. As a technology leader, Kuhn has a keen eye for strong results — and a belief that it's important to utilize the resources at your disposal. A well-executed yet imperfect v1 is a stepping stone towards an ideal solution. As she puts it in a 2014 conference talk, companies should "dare to under-resource." The idea is to focus on a concrete set of outcomes, she explains. Rather than over-inflating expenses, encourage managers to invest in the bare minimum and focus strategically on quality. Defining the right metrics for your business can help. As she explains in an interview with SolutionsiQ, "Your metrics should provide the same kind of guidance as a car dashboard: no one metric is more important than any other (provided the tank is full, of course)." These criteria help establish a positive work culture in which all corporate innovation team members can commit to their strengths. Under-resourcing tests limits and pushes team members to succeed. It's far too common for corporate innovation teams to get stuck in perpetual ideation mode. The reason? It's challenging to identify the right "first step" to execution, and from an interpersonal perspective, a management team's role is far from clear cut. How much budget should company leaders allocate to corporate innovation? "By definition, corporate innovation is risky," explains McConomy. "Failure is both a natural and essential part of the journey to success. Even the strongest partnerships will encounter hiccups and potential points of friction. But the bottom line is that the risks of inaction outweigh any other risks of corporate innovation. When corporations partner with startups to validate their ideas, run experiments and test early, they can circumvent the pitfalls of inaction. So what's the first step to getting started?" Determine a budget for a project. The budget should be healthy enough to allow for successful exploration and collaboration but capped to avoid a significant loss. 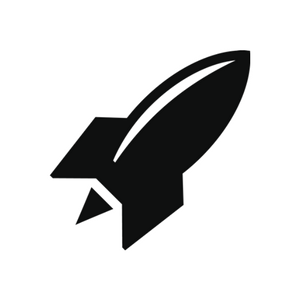 The RocketSpace team generally recommends $10K as a threshold for most corporate/startup partnership pilots. But don't feel you must stick to this number as a hard and fast rule. Every company, startup and R&D initiative will have its own unique constraints, so you'll want to choose a budget that aligns with your organization. Choose goals that aren't tied to revenue or profitability. In the early days of a corporate innovation effort, especially a corporate/startup partnership, the path to revenue may not be clear. 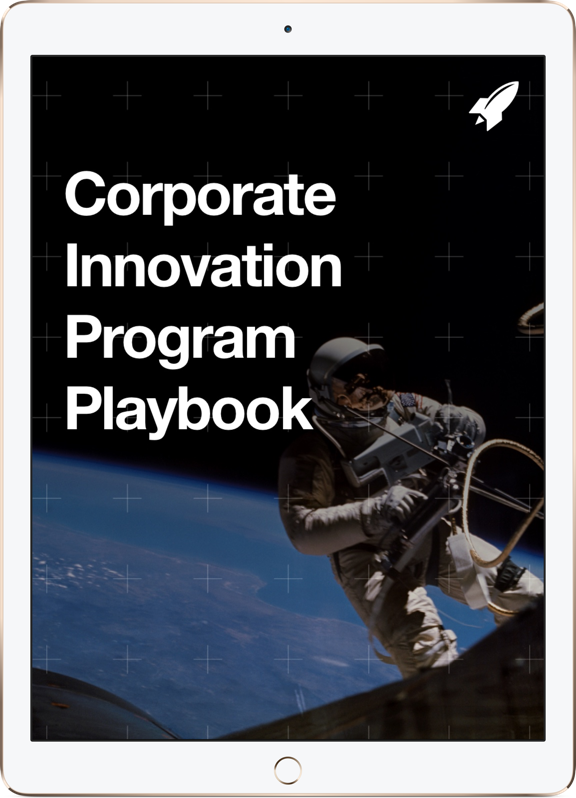 Managers need to understand that their corporate innovation teams are navigating unexplored territory. A healthy balance of structure and flexibility will be key.